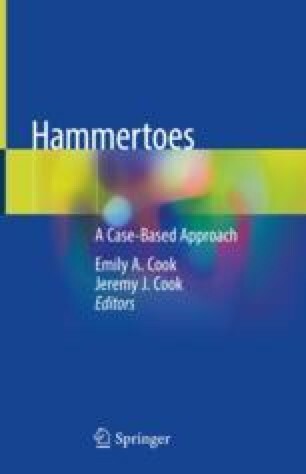 The distal oblique metatarsal osteotomy has been a mainstay of biomechanically guided surgical treatment of digital deformities for decades. The original technique, although effective, was strongly associated with complications including the classic floating toe. These limitations have led to several modifications to increase the utility of the procedure. This chapter will delve into the procedural iterations technique as well as their benefits and disadvantages relative to the original technique.